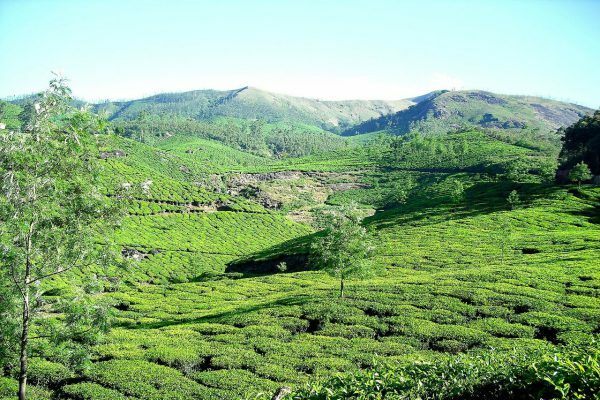 An equable climate, serene beaches, tranquil stretches of backwaters, lush hill stations and exotic wildlife are the major attractions of this land. 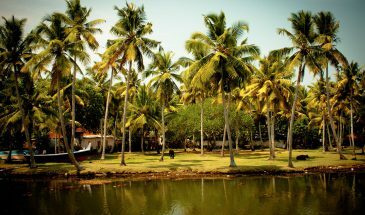 A unique advantage of Kerala is that most of the destinations here are only a two – four hour drive from the other. Classical art forms, colourful festivals, exotic cuisine are some of the cultural marvels that await travellers. Ayurveda, the ancient Indian system of medicine and Panchakarma, the rejuvenation therapy in Ayurveda have also helped Kerala to gain a pan-global reputation as a worth-visit destination. 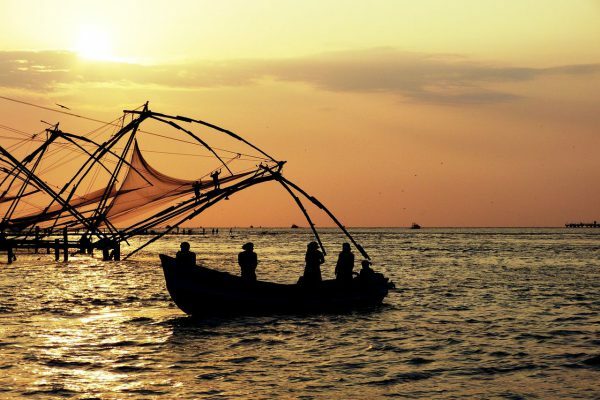 On your arrival at the Cochin International Airport, drive to Fort Kochi. You will be welcomed traditionally at Brunton Boatyard - an elegant boutique hotel that is a mélange of Portuguese, Dutch and British influences, overlooking the historic harbour. Enjoy your time at leisure, by the pool or take a stroll through the green courtyards of Brunton Boatyard. Explore the destination with many stories, tour the old spice markets, Jew street and synagogue, the Dutch Palace, Santa Cruz Basilica, St. Francis Church, Chinese fishing nets and David Hall. Return to Brunton Boatyard for the night. Wake up for your 5-hour drive to Thekkady. Drive through rice fields and rubber plantations. 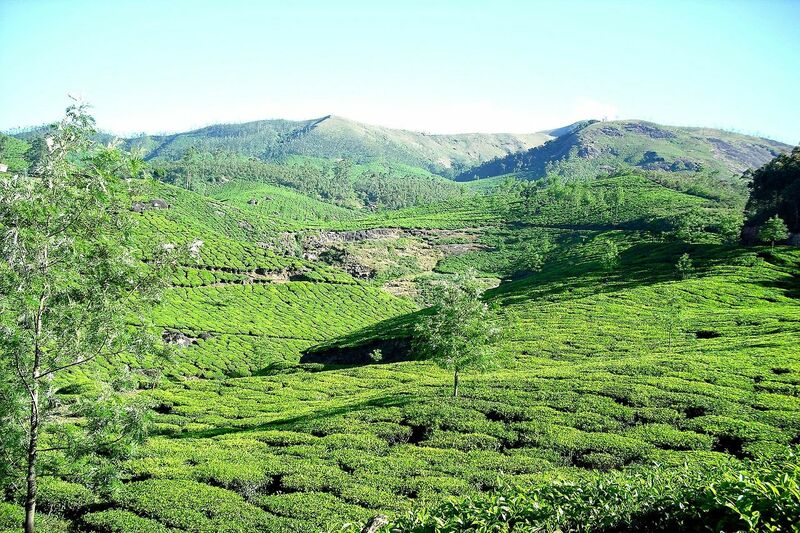 See coffee, cardamom, pepper and tea estates. Arrive 2000 ft. up at Spice Village, a reimagined tribal village very close to the Periyar forest. Get an authentic eco-living experience, complete with a spice garden, in your very own elephant grass thatched cottage. End the evening with a demonstration by the Chef on cooking with spices followed by a cultural performance. Retire for the night in Spice Village. 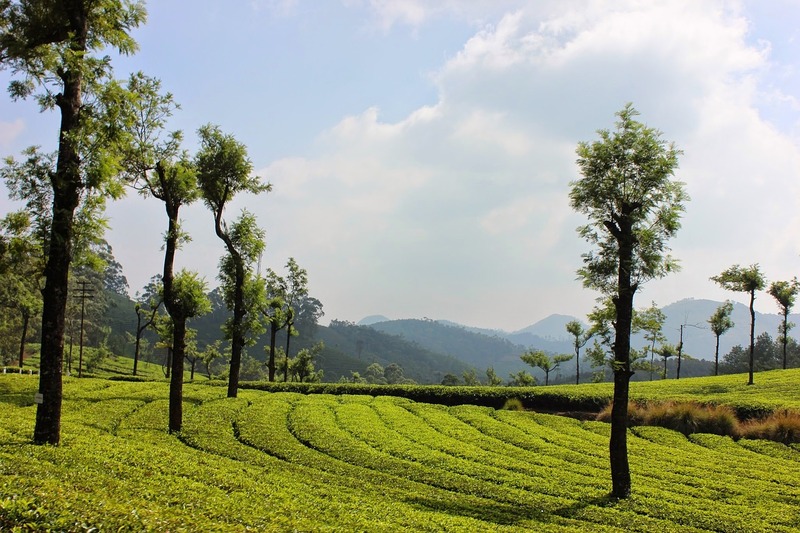 Enjoy a delicious breakfast to kick start the day with a trek through the Periyar wilderness, a protected elephant and tiger reserve with the park rangers. Join our resident naturalist on a tour of the spice garden. Learn about the abundant flora and fauna of Periyar in the evening, before settling down for dinner. Participate in a cooking demo with spices. Experience a tribal cultural performance. Retire for the night in the Village. 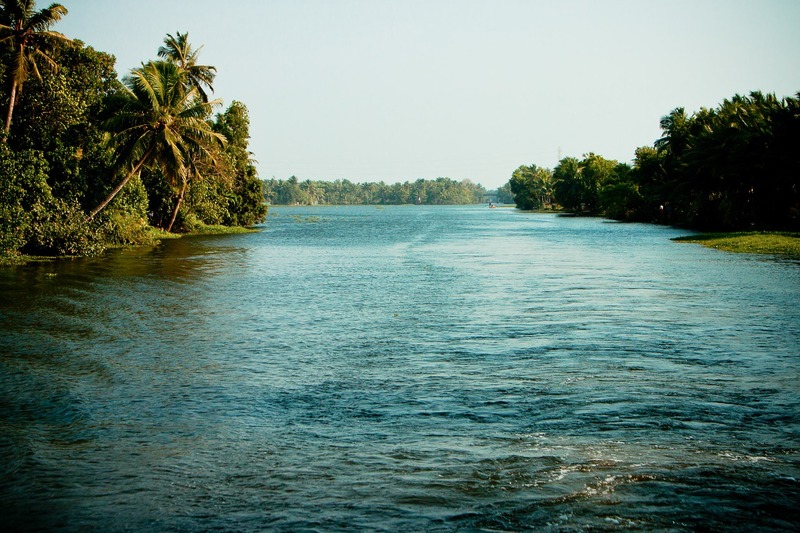 After breakfast, enjoy a morning drive to Kumarakom where you’ll switch to a boat and arrive on the banks of Lake Vembanad. Disembark straight onto the reception of Coconut Lagoon, a little piece of untouched Kerala - created from restored heritage homes, set in a web of canals on the banks of the Kavanar river. 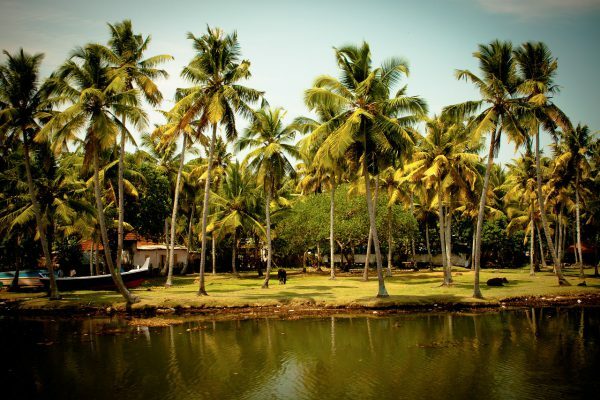 Learn to cook authentic Keralan cuisine organized by the Chef, so you can take more than memories home. Relax in the evening and watch a traditional cultural performance, before calling it a night. Practice yoga and meditation in the morning, followed by breakfast. Go bird watching with our resident naturalist and learn about our conservation methods. Experience village life with a local, and learn all about a different world. Enjoy a lazy afternoon by the pool. In the evening, enjoy a sunset cruise on the lake in a converted rice boat, accompanied by a flute performance. Return to Coconut Lagoon for the night. Begin your onward journey to Mararikulam, where you arrive to a traditional welcome at Marari Beach Resort - An eco-extension of a fisherman’s village, Marari Beach offers complete relaxation in natural settings. Unwind by the beach and retire for the night. 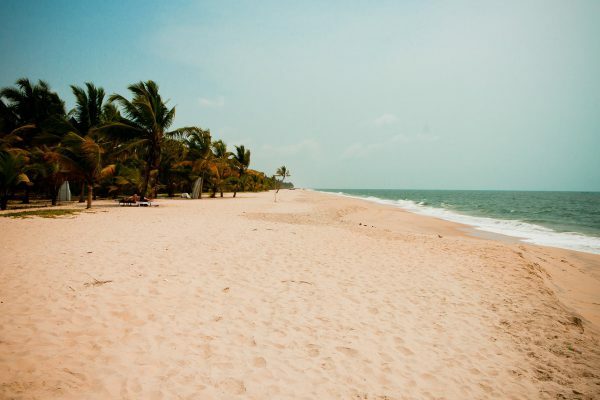 The community surrounding Marari Beach Resort teaches you the art of indulging in the moment. Explore the region on a bicycle or take a dip in the sea. Watch fishermen reel in the catch of the day, stroll through the nearby village and harvest organic produce at Marari Beach’s four-acre organic garden. As you accompany these unique experiences with Ayurveda treatments, feel yourself unwind holistically- body, mind and soul. Begin your journey home with a drive to Cochin International Airport. As you take off, don’t forget to enjoy a bird’s-eye- view of the vast area you have just travelled and begin to plan your next holiday with us. Accommodation in well appointed (category) rooms of the hotel on double sharing. Daily breakfast at residing hotel. Toll, Parking and driver Bata. Any meal other than specified above. Guide and Entrance charges as per the itinerary. Expenses personal in nature like telephone, laundry bills, table drinks, camera fees, Jungle Safaris etc.